This gentle conditioning and detangling formula works to smooth and tame hair for silky, frizz-free results. 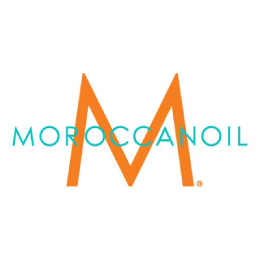 Moroccanoil® Smoothing Conditioner, featuring our proprietary AminoRenew™ ingredient, restores depleted amino acids to strengthen and align hair’s natural keratin structure. Strands are instantly nourished with antioxidant argan oil and argan butter, leaving you with healthy-looking, calm, manageable and smooth hair. When used with Moroccanoil Smoothing Shampoo, results can last up to 72 hours.